Rent White Pines Golf Club & Banquets | Corporate Events | Wedding Locations, Event Spaces and Party Venues. 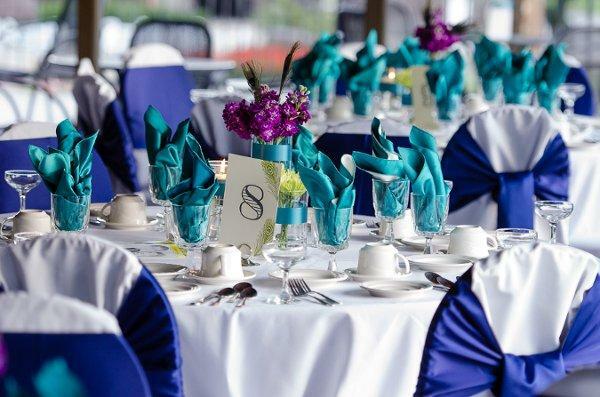 With one banquet hall, our entire staff will make your wedding a truly exclusive affair! Vaulted ceilings, floor-to-ceiling windows, and a wrap-around balcony offer a unique location for your perfect day. Beautiful grounds accented by a pond with waterfall and fountain complete your ideal setting. Pine Room: The Pine Room facility is available for rental year round and accommodates seating for up to 80 guests. Hours of availability are 11am to 4pm and 6pm to 12am. The room will be set up to your specifications and is ready for your arrival. The Pine Room rental fee is $100* per hour. Minimum rental time is 3 hours.